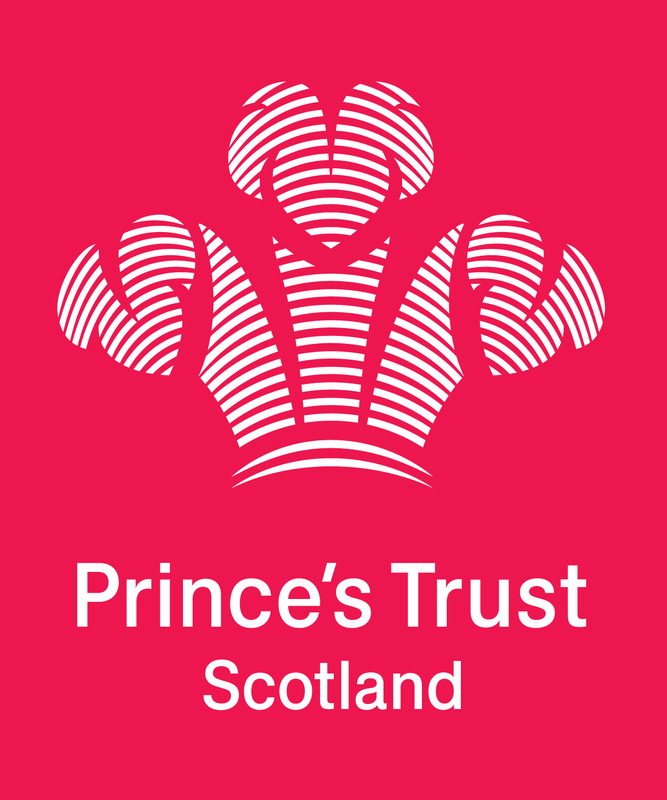 Youth charity, The Prince’s Trust is currently looking for potential employers with entry level job opportunities in Edinburgh to take part in a ‘Get Hired’ Event on Thursday 14th June at Standard Life House on Lothian Road, 12:30-4pm. The event is for work ready young people aged 16-30 who are currently unemployed or under-employed and looking for a job. ‘Get Hired’ is a recruitment event that brings together young people who are looking for work with employers with live entry level job vacancies. The morning session focusses on mock interview practice during which young people work in small groups with Prince’s Trust staff and volunteers to build their confidence and practice their interview techniques. The afternoon session enables recruiting employers to ‘pitch’ their opportunities ahead of a series of 10 minute interviews with young people. Watch our Get Hired video here to see more about what the day involves. We work with employers that are passionate about supporting young people, are committed to their development and progression and have values in line with The Prince’s Trust. If you are an employer and would like to attend the upcoming Get Hired Event please contact Adele Oates on 07483306191 or email adele.oates@princes-trust.org.uk – Thanks for your support!